Elegant Window Films: Add an innovative touch to your home or office decor! 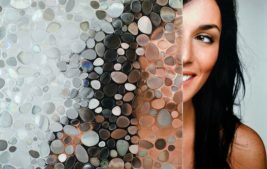 Faux-stained glass & modern window films feature exquisite patterns & are designed to create privacy. Choose from a variety of styles including a traditional stained glass look or a vibrant selection of bold colours & patterns.